57 acres, more or less. 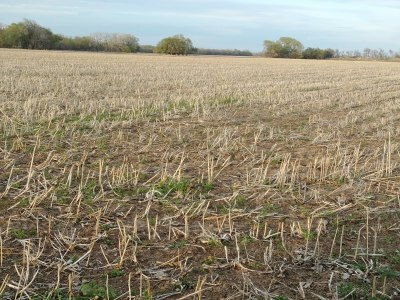 productive farm ground. 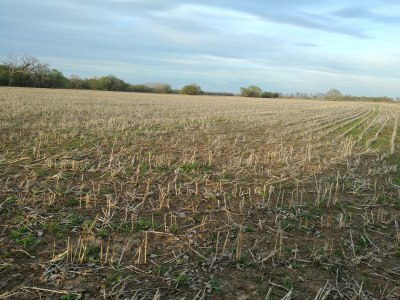 Presently open for crops this year. This property sits in a convenient location to the city of Salina. 80 acres, more or less. 13-14-4. E 1/2, W 1/2, of SE 1/4 and W 1/2, W 1/2, of SE 1/4. Saline County, Kansas. All very highly productive farm ground. Ready for immediate possession for this year's crops. This property sits in a convenient location to both the cities of Belleville and Concordia. A 30x50 building with a concrete floor and garage door is located on the property. 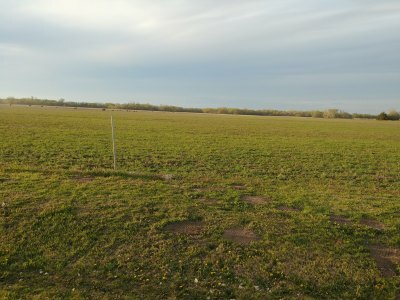 32 acres of the property is pasture/ 8 acres tillable/ and a spring fed creek. A separate barn is also located on the property. 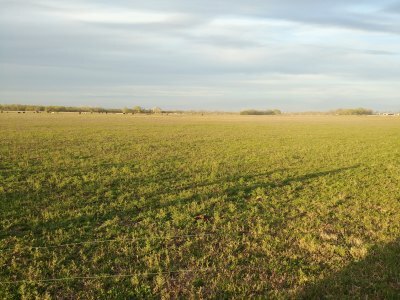 & Prairie Rd, Washington County, Kansas. This property sits in a convenient location to the city of Washington and with a little development, would make a great place for a home. ​ Click on this link for photo gallery of the property. S19 Twp 4 Rg 1, Washington County, Kansas. Grant Township. W2 NE4 & all of SE 4 of S19/T03/R01, Washington County, Kansas. 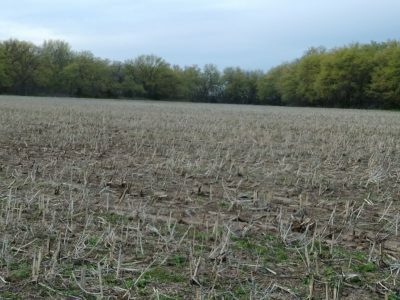 93 acres (m/l) broke. 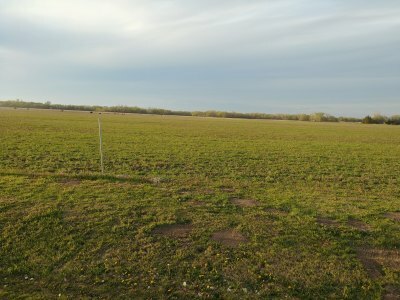 142 acres (m/l) pasture. 5 acres (m/l) waterways. This farm has a little bit of everything for everyone, including the cattleman, farmer and sportsman. Give me a call for more information about this property. Haddam Township. W2 NE4 & the NW4 of S29/T02/R01, Washington County, Kansas. Millcreek Township, 7-02-02, Washington County, Kansas. 2159 Bismark Rd, Haddam Twnshp,Washington County, Kansas. 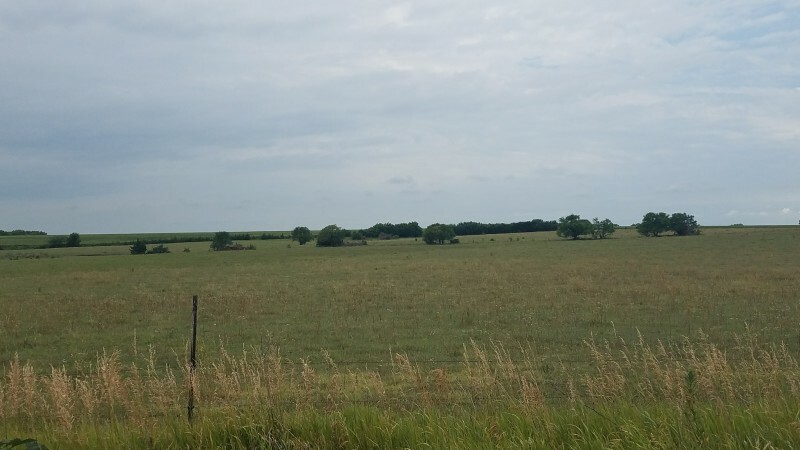 232 acres, M/L, S12 T03 R01, Grant Twnshp,Washington County, Kansas. commencing NE CRNR S2 SE4 thence W330’ S16.5’ E330’ N16.5’ to POB & excl. road right-of-way, Washington County, Kansas. 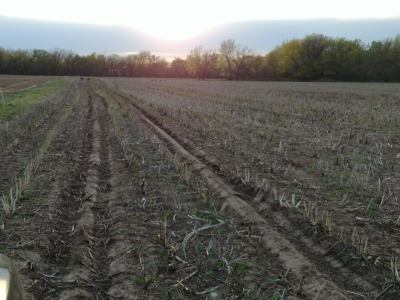 S12, T02, R01, East of the 6th p.m.
156 acres, more or less, Sheridan County, Kansas.